You can read all of our e-books online in your browser. 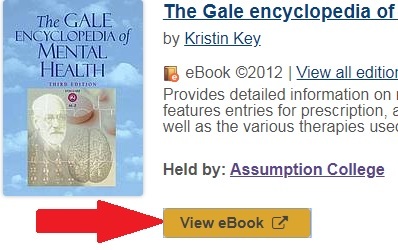 To download your e-book to a device (so you can read without internet access), follow the instructions below. Depending on your device you must download either Bluefire Reader (mobile) or Adobe Digital Editions (computers) and create an Adobe ID user account. 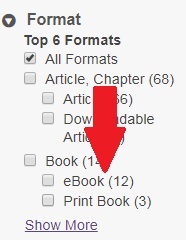 Note: You cannot download e-books to Kindle. Instructions to download e-books to your Android device, to read when you are not connected to the Internet. Instructions to download e-books to your iPhone, iPad, iPod, to read when you are not connected to the Internet. Instructions to download e-books to your iMac or MacBook to read when you are not connected to the Internet. Instructions to download e-books to Windows 7 / Windows 8 / Windows 10 computers, to read when you are not connected to the Internet.